We are pleased to be back hosting schools for another season at Capeway Rovers, our home track in Middleboro, MA. 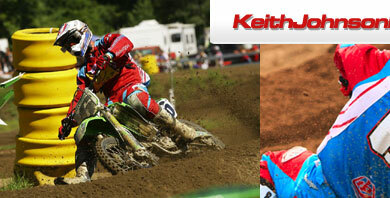 Wether you are a new beginner rider looking to beat that guy that always seems to finish ahead of you or you are a seasoned vet, KJMX guarantees that you will learn new techniques to raise your riding level to the next step. Classes will be held on Tuesday afternoons 4-7pm weather permitting. Riders must be pre registed in order to attend class. 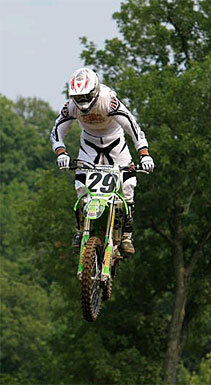 Classes are on a first come first server basis and are limited to the first 20 riders. NCSC riders have first dibs on class availablility. Parent or legal guardian must be present throughout the entire class while their rider is on the track. If a parent/guardien must leave the property, the rider will not allowed to continue riding. Bike, gas, gear, tools, lunch, snacks, plenty of water, gatorade etc..
Riders MUST complete a separate form for each class attending. Save time and photo copy your completed form and bring with you at check in. Please note: One form must be submitted for each class you wish to enter. 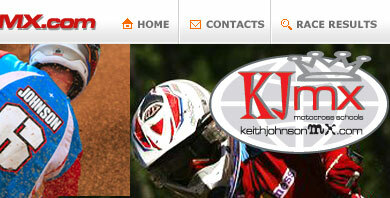 By clicking the "Submit" button, you agree to the terms and conditions of the Keith Johnson Motocross School.